The Daily Grill – 1528 | The Daily Grill !!! Identify the product/service with this new logo. 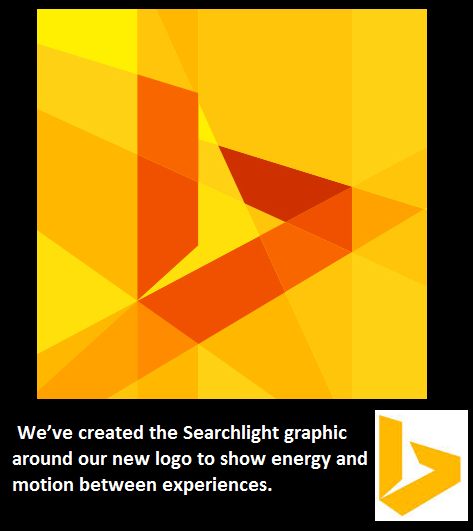 Microsoft’s Search Engine – Bing‘s Logo.